Square Enix localizing Type-0-based mobile RPG? 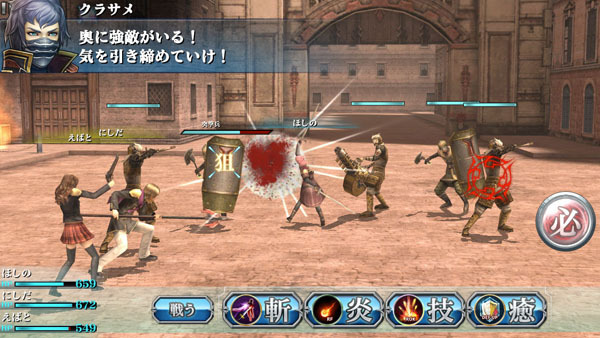 Looks like Square Enix might bring its newly announced smartphone RPG Final Fantasy Agito to western audiences. The publisher yesterday trademarked the name, as well as its logo, in Europe. Final Fantasy Agito was announced this week as an iOS and Smartphone game that uses the same characters and setting of Final Fantasy Type-0, but isn’t exactly Type-0. Find our full summary here. Watch the teaser trailer here.